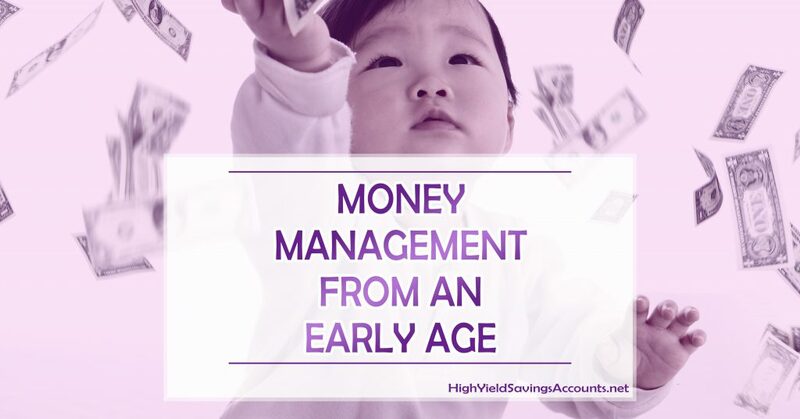 Children whose parents teach them to appreciate the value of money from an early age have a head start in life. If you were asked to do some simple chores to earn your pocket money and perhaps put your loose change in a money box you will grow up understanding that value as well as the concept of saving. 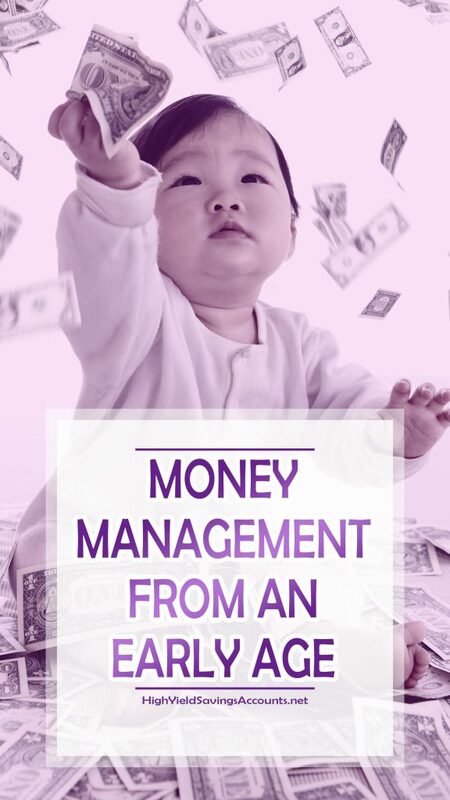 These are valuable lessons because money management seems to be decidedly lacking in US society – judging by the level of credit card debt in the country as well as the minority of citizens who have a realistic emergency fund and adequate retirement savings. The Social Security System is under increasing pressure and every adult should look to take action to provide for their senior years if they expect them to be comfortable. Debt can be ever present starting from the late teenage years. Most youngsters pursuing an education need financial help to do so in the form of student loans. Student loan rates continually rise, but government loans provide the best rates available on just about any type of debt. Some students choose to supplement their loans with spending on their newly-obtained credit card. That spending is not a good idea because the interest rate applied to any balances still outstanding at the end of every month is harsh. If only those high interest rates were available for regular investors for their own money! The point is that credit cards are dangerous and carrying balances is expensive. Those who realize the value of money reject the idea of an expensive credit card and everyone else should get those balances paid off as soon as possible. It is never too early to start saving. Saving towards the future is important. That may be a deposit for real estate, accumulating an emergency fund or beginning the long road to preparing for retirement. It is never too early to do that, and even small amounts can grow quickly thanks to compound interest. Those who reduce expensive debt and start to save towards retirement will reap the rewards for their common sense. As an illustration, if you put away $100 a month from the age of 25 at 8%, the fund would have reached $60,000 twenty years later. You will need a far greater sum before you retire but if you increase the monthly amount over the years the growth will be impressive. Is $200 a month realistic after you have been working for 10 years? Perhaps even $300 and if you have a 401k plan with an employer who contributes as well you will be doing nicely. If you forget about retirement until you get to your forties you have lost the aforementioned potential growth and also have many fewer years to establish your fund before your retirement looms large. The Social Security system is the savior of many who have not made sufficient provision for retirement. 40% of the population draw benefits at the minimum possible age, 62. Those who can delay taking benefits until the latest date, 70, receive far more. Those who began their preparations for retirement in their 20s can rely on another investment; the growth they get on the eight years when they have deferred their benefits. If they have managed their money well there are several options for saving even more. Some use real estate as a means of accumulating assets, and the S&P 500 (which is accessible through index mutual funds) offers growth with minimal risk. While the recession damaged some investment progress for the short term, that is no reason not to prioritize paying off debt and saving towards the future. The recession was a shock but the economy is still strong. With levels of employment rising month on month things have returned. Those that are not spending and saving responsibly are ignoring a valuable piece of advice.